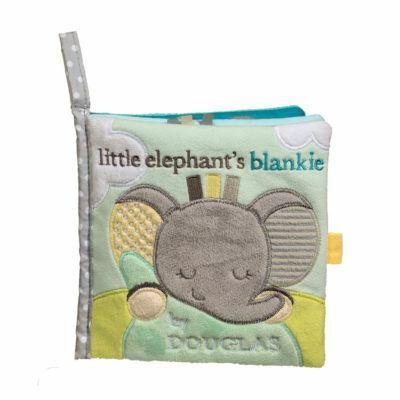 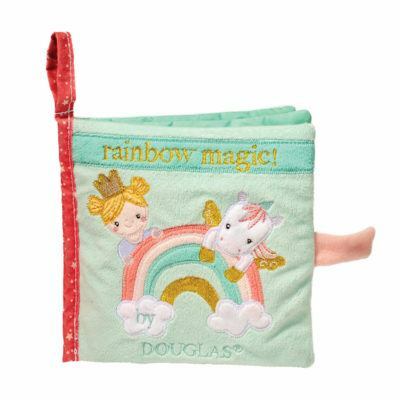 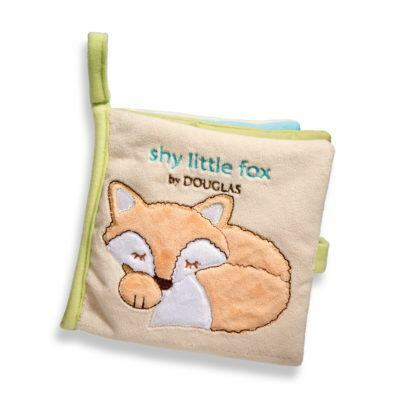 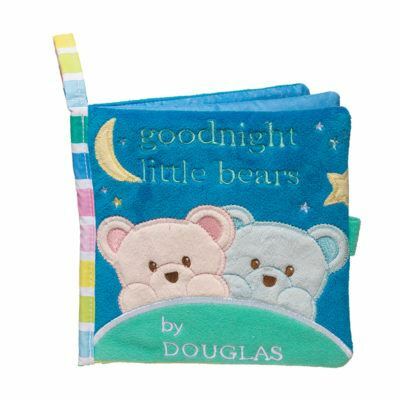 Shop our soft baby books for a perfect baby gift! 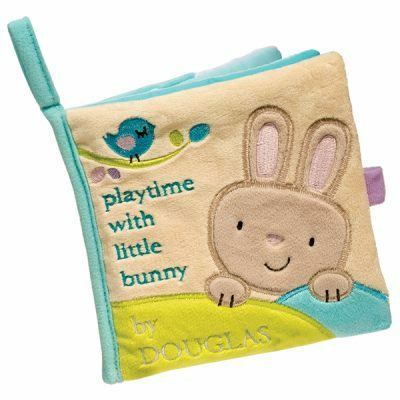 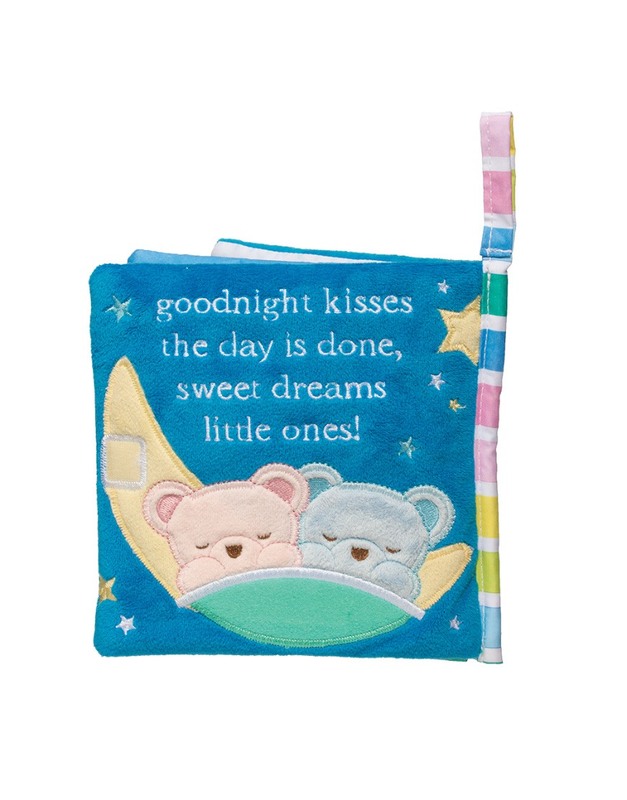 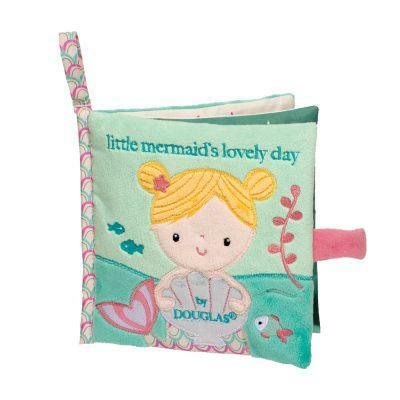 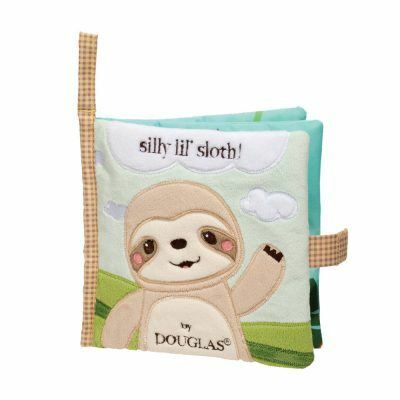 Our Storytime Soft Baby Books feature engaging baby storylines and are safe and fun for infants. 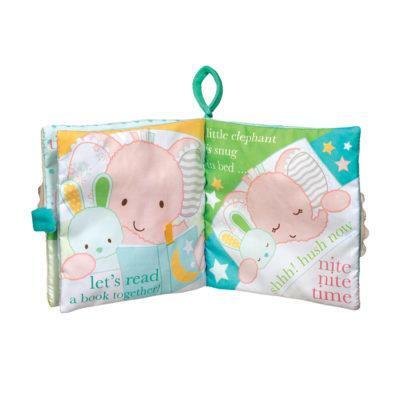 Our Storytime Soft Baby Books feature engaging baby storylines and are safe and fun for infants. 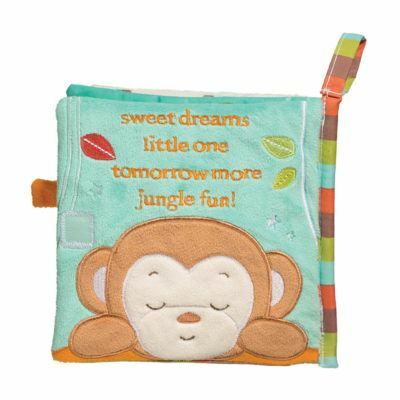 They will love the squeaks and rattle sounds too. 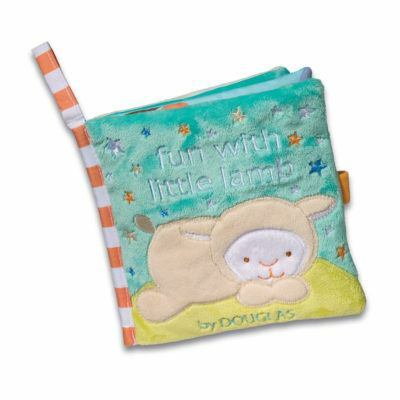 Mom will love that these books are also surface washable!